When you first step off plane embarking on your first big travel adventure you’re usually heading to baggage claim to grab you 65L+ bag to lug it around with you wherever you go. Sitting at home before you head out you take a look into the necessities for each country and pack consciously – some warm clothes for Northern Thailand, some swim gear for Southern South East Asia, a rain jacket if you’re heading into the rainy season. You hear there’s camping so you bring a tent, cold weather so you bring a few sweaters, poor bed sheets so you pack a sleeping bag, and before you know it your pack weighs about 15Kg and you dread having it on you back. You throw it in the back of a cab, leave it in your hostel, and if you’re going on a small tour you just bring your daypack and check the rucksack into the hostel you just crashed at – it doesn’t really give you freedom of movement. 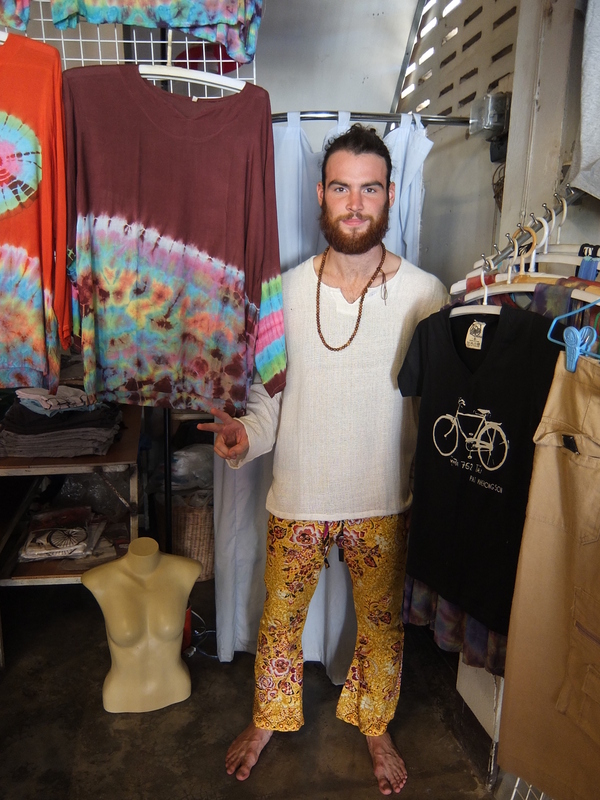 If you’re in Pai, Thailand and want to look like a raging hippie, you can! You step into your hostel and catch a glimpse of a dude carrying a 30L pack that’s got plenty of room to fill and you just think, how? How is it possible? Maybe it’s a short trip? Maybe he is just impervious to the elements? But the truth of the matter is that you really don’t need to bring too much with you wherever you travel. Whatever country you find yourself in there will be a market that caters to the specific needs of the area, and you’re going to want some cool souvenirs anyway! 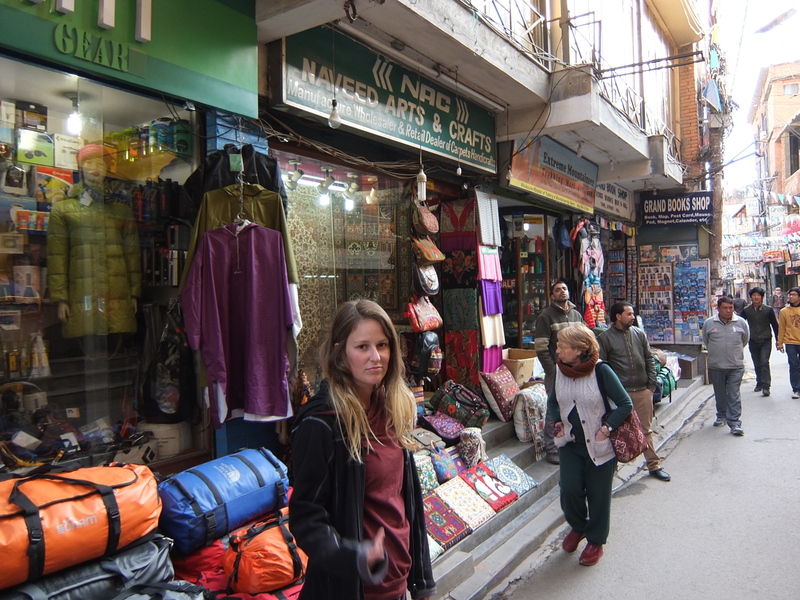 If you’re trekking in Nepal you can be sure to find your down jackets and trekking poles for cheap in local markets. If you’re in Northern Thailand you can pick up some cozy bohemian-style pants and a wool sweater at the night market. If you’re near a beach town you’ll find swim trunks and surf boards. We have the conception, especially when travelling to developing countries, that they simply won’t have the supplies and items we have at home. But this is a misconception, when in fact you can find just about everything you would find at home (albeit different branding) in practically any country. So this week’s Tuesdays Travel Tip is to pack light, leave room, practice a little non-attachment and grab things as you need them. Contribute to the local economy, look like a cool bohemian wanderer, and need not to worry about lugging around a 15Kg bag wherever you go.